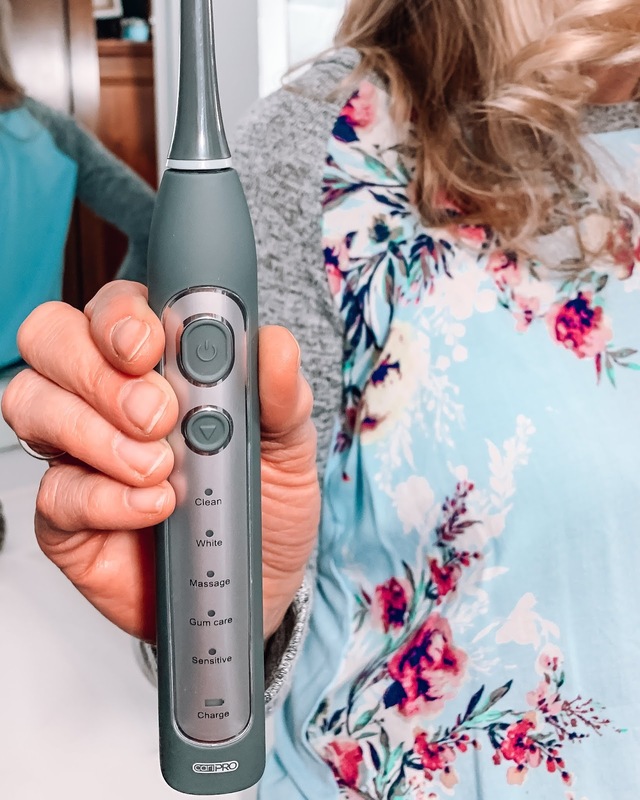 Do you use a manual or electric toothbrush? I remember my dentist recommending an electric toothbrush years ago, and I've been using one ever since. I think that my teeth feel cleaner with it and I can definitely tell the difference when I'm traveling and don't have it with me. 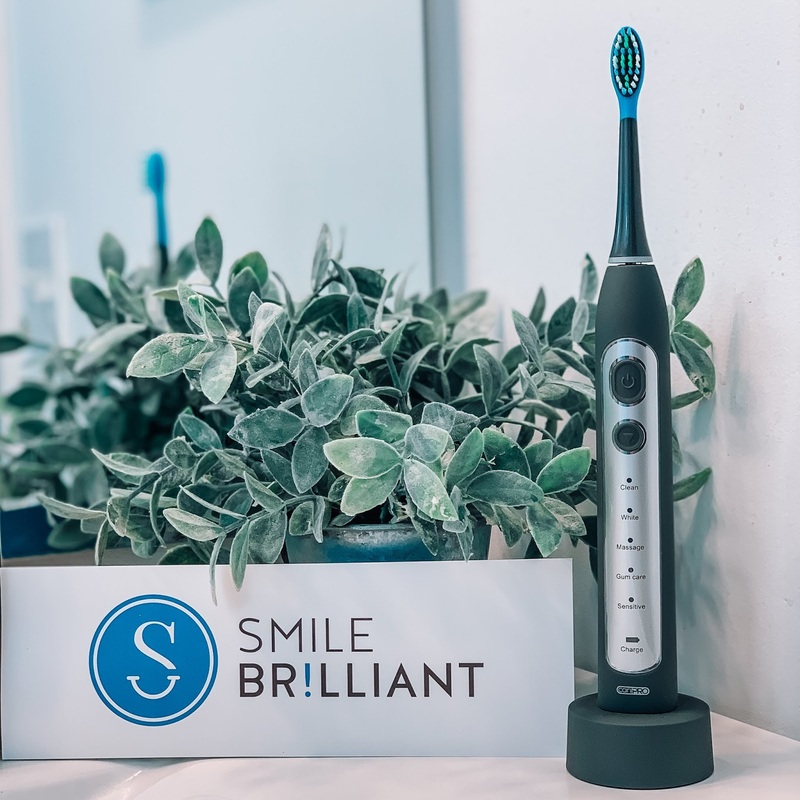 When Smile Brilliant reached out to me and offered to send me their cariPro electric toothbrush to try, I was intrigued. 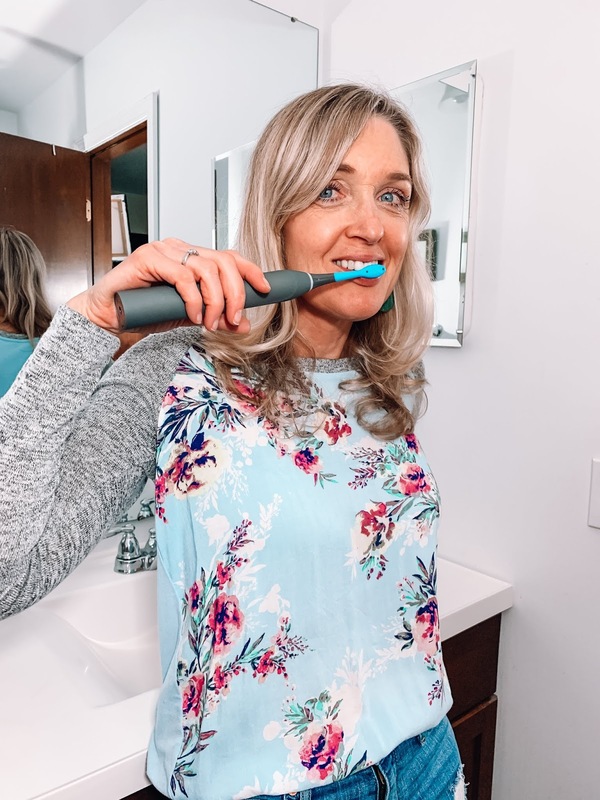 I thought my electric toothbrush was just fine until I started using the cariPro. Now that I've been using it for a few weeks, I couldn't be happier with this product, and my teeth have never felt cleaner! The cariPro has a slim ergonomic design and feels lightweight. Plus it's got 40,000 vibrations a minute for powerful cleaning action. 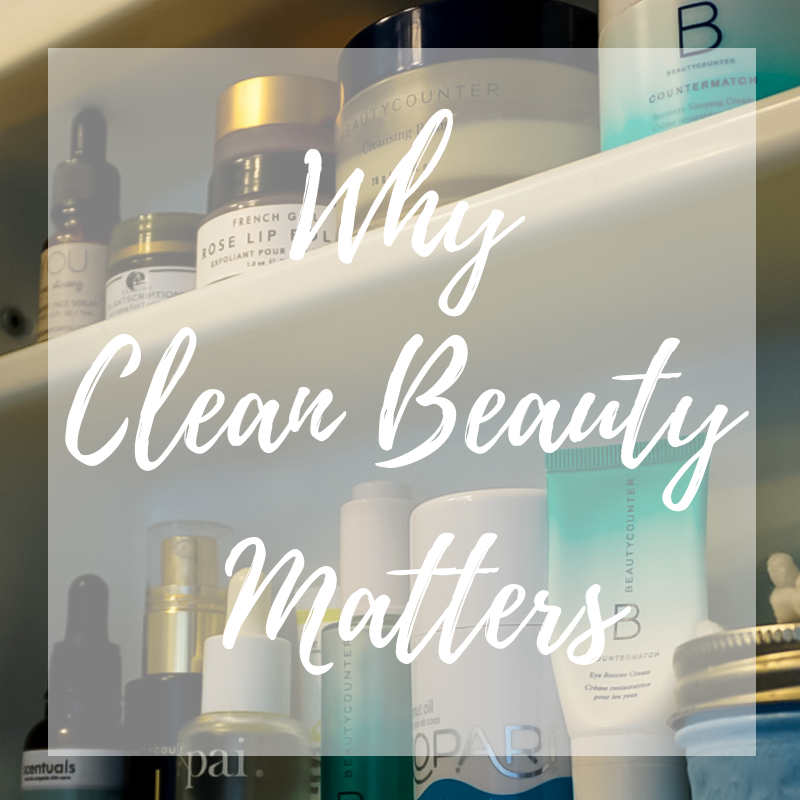 I love is that it's waterproof, so it's easy to rinse off and keep clean without worrying about it malfunctioning. Let me say that the toothbrush I was using only had one mode with a few intensity settings. My favorite feature of the cariPro is the five different modes; clean, whitening, massage, gum care, and sensitive! The clean mode is the base setting for this toothbrush. It does just what your manual toothbrush does but better and leaves my teeth squeaky clean. I'm a tea and wine drinker so the whitening mode is my favorite! It gives you that just came from the dentist feeling! Because this mode is working harder to clean surface stains with more intense brushing, I use it every few days. This gentle cleaning setting is for anyone that has sensitive teeth and gums. It gets your teeth just as clean as in the other modes, but in a less aggressive manner. Do your teeth and gums really need a massage? After you use this mode, you will say, yes they do! This mode is to be used in combination with one of the other cleaning modes. The gentle pulsations massage your gums and give them some extra TLC. Speaking of gums, this mode gently cleans along the gumline and is another extra to be used in conjunction with one of the other cleaning modes. 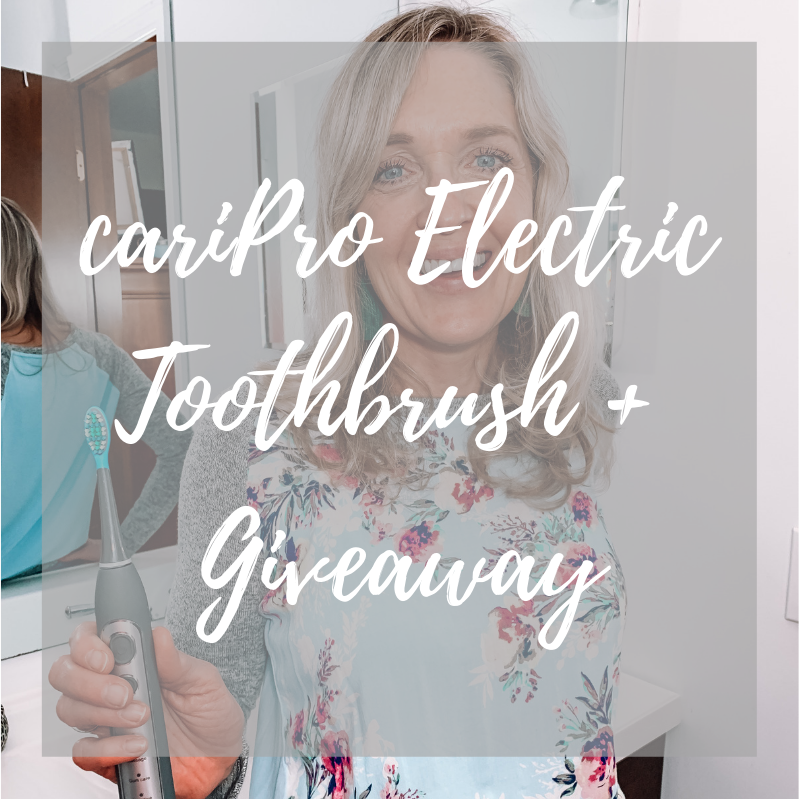 If you are looking for an electric toothbrush, you need to check out cariPro! It's more affordable than other brands out there and will leave your mouth healthier and teeth whiter. 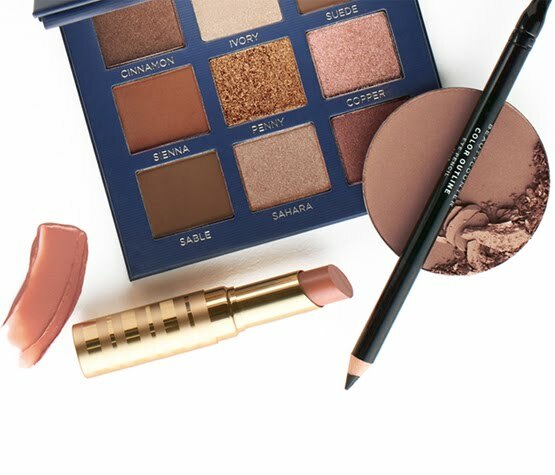 They offer free shipping, and if you're not a fan after 60 days, you can return it for free. Need more incentive? 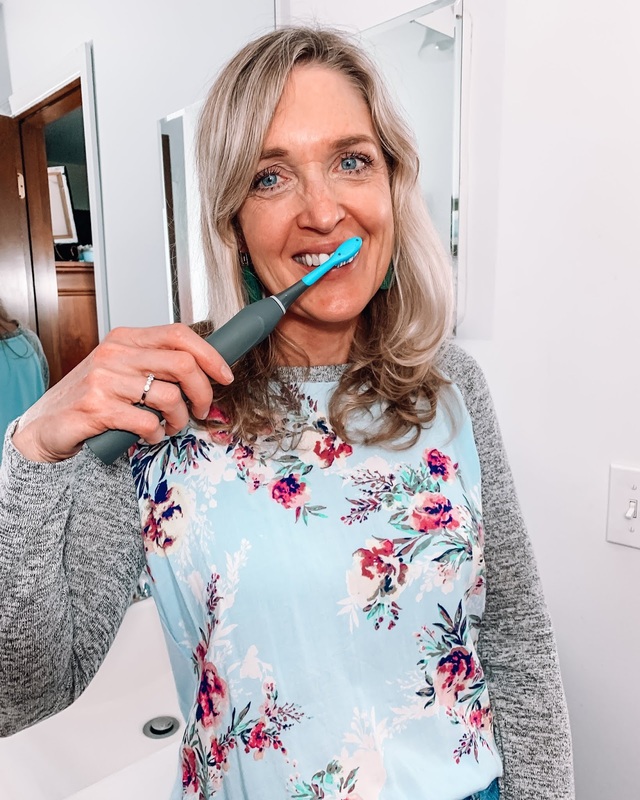 Get 20% off the cariPro ultrasonic electric toothbrush by using my discount code, dousedinpink20. 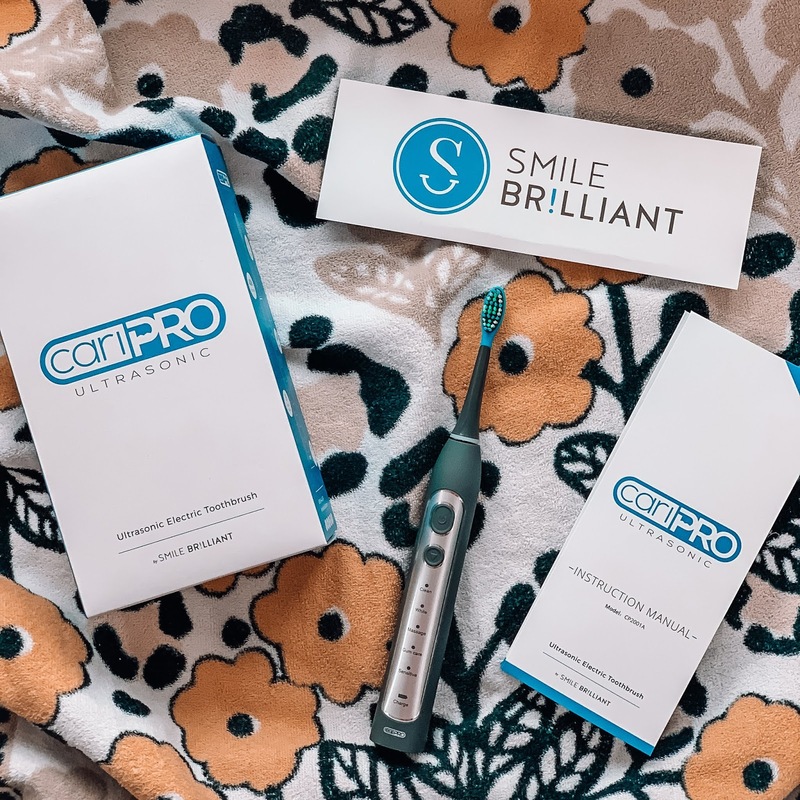 Smile Brilliant has also generously offered to giveaway a cariPro toothbrush for one lucky reader. Enter the giveaway HERE and good luck! 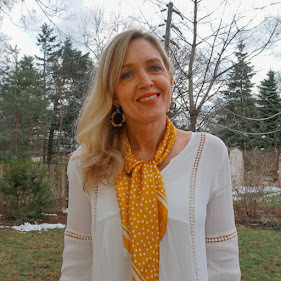 Learn more about Smile Brillant.